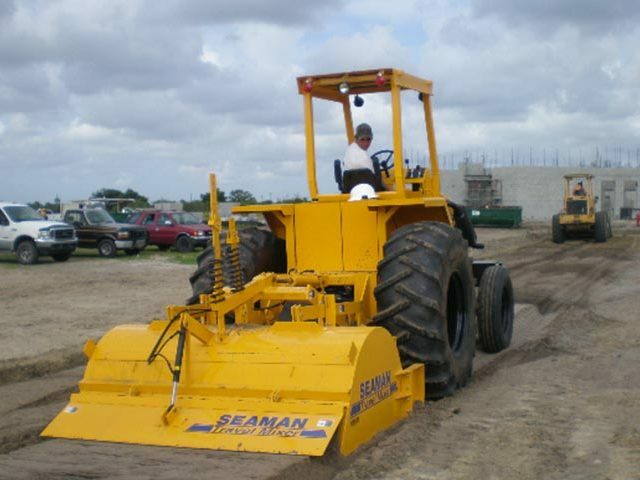 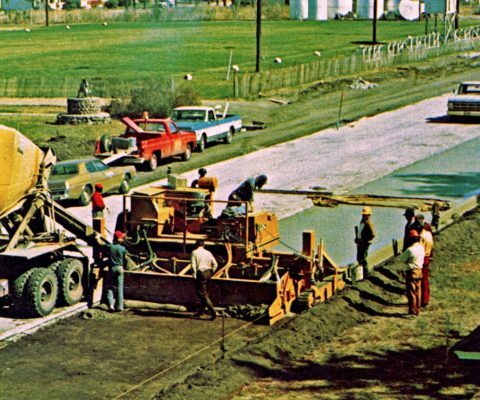 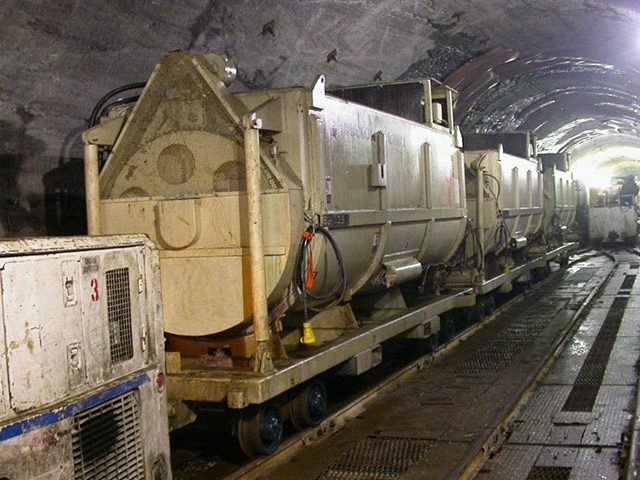 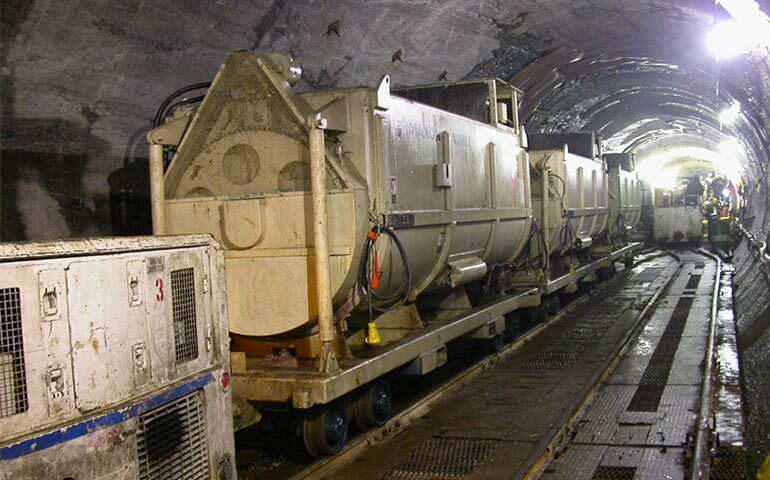 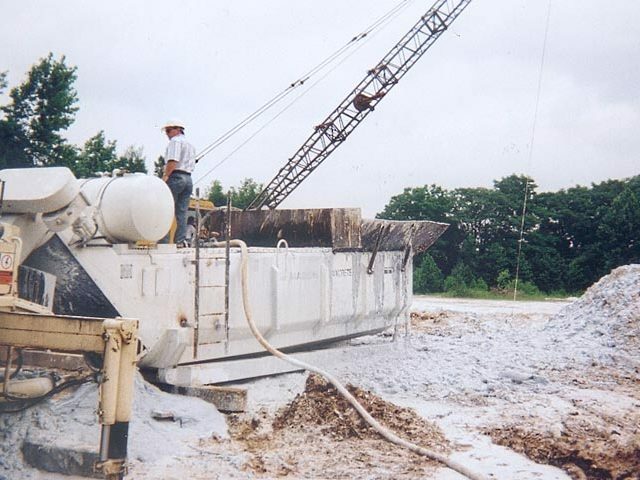 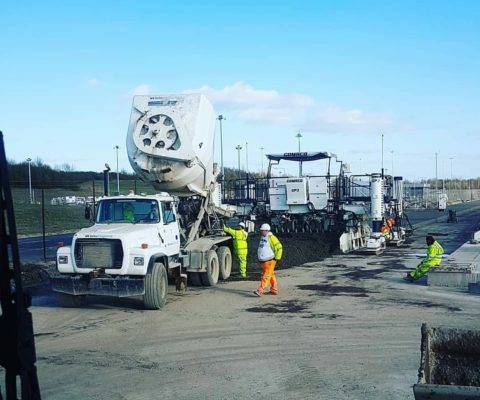 Over the past eight decades, Maxon has focused on designing and manufacturing equipment for mixing, transporting and placing concrete. 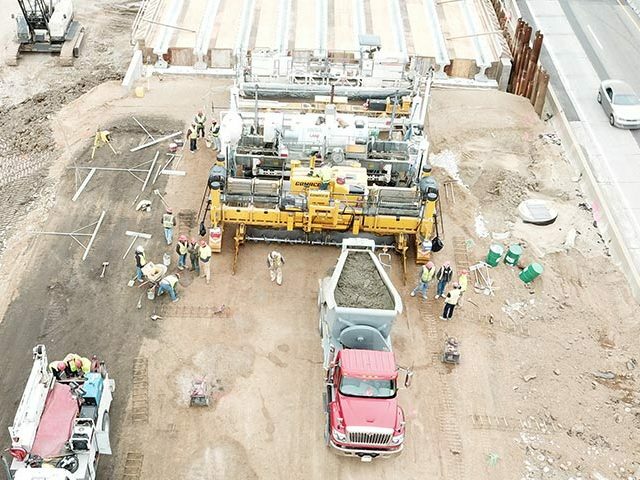 From Grand Coulee Dam in the 1930’s to the recent completion of the third set of locks at the Panama Canal, Maxon continues to work closely with our customers to provide unique solutions to construct some of the most complex civil projects throughout the world. 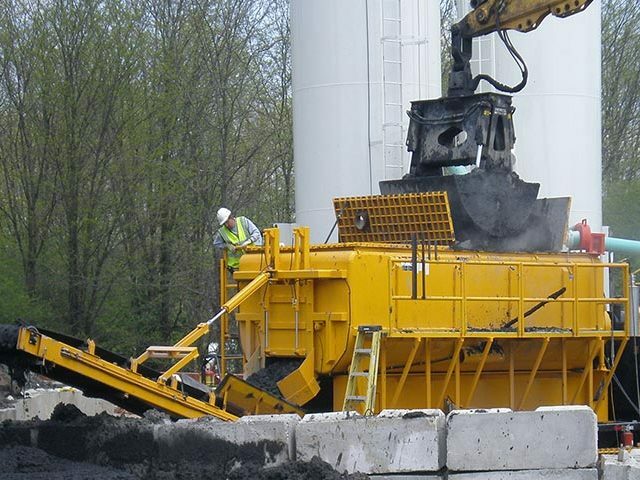 Our Concepts | Maxon Industries, Inc. 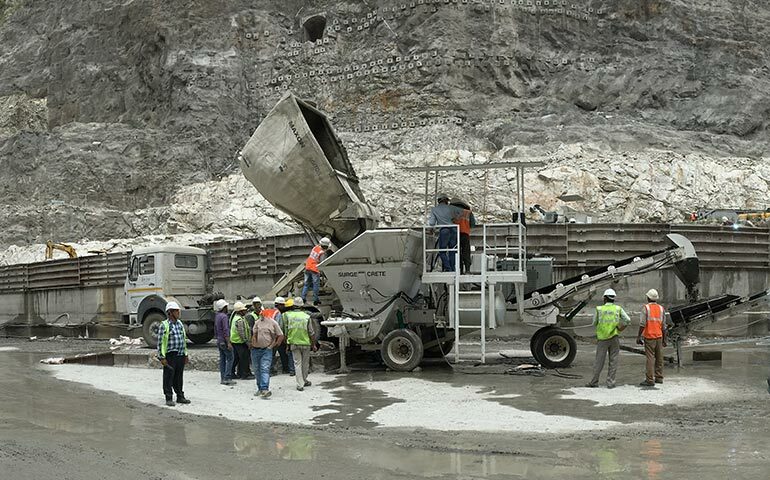 Discover Maxon’s advanced concepts in concrete construction equipment! 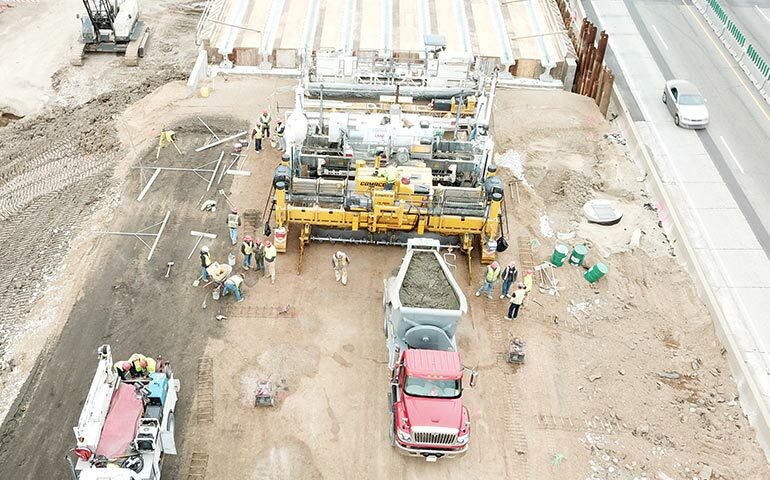 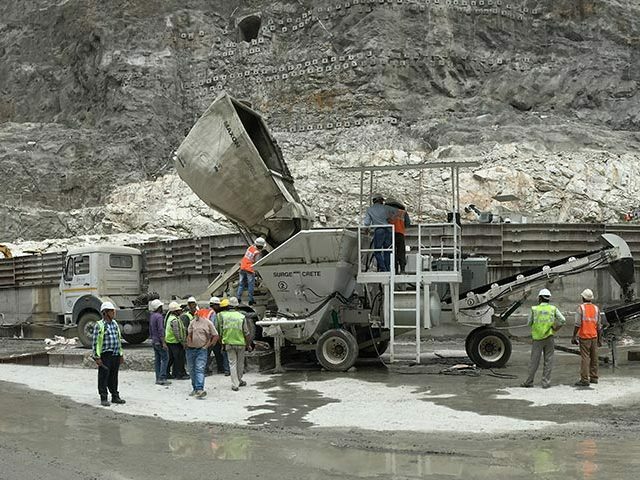 General Contractor GUPC selected Maxon Agitors and Surgecrete for use in the expansion of the Panama Canal. 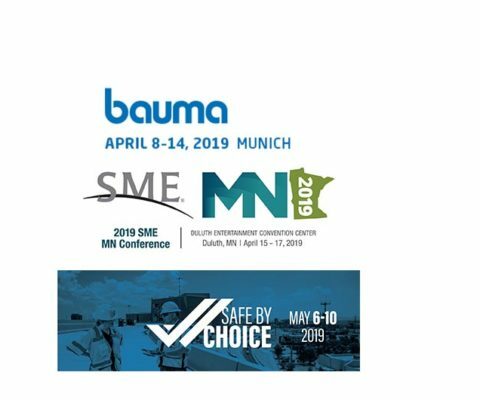 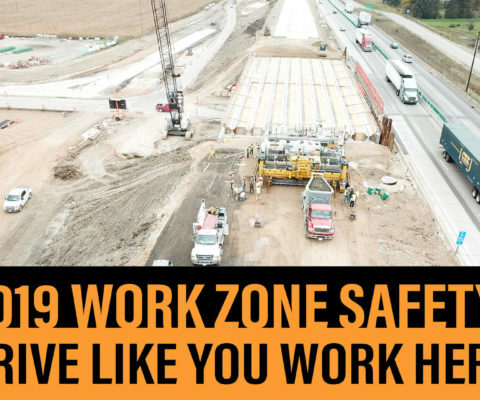 April 8-12, 2019 is National Work Zone Awareness Week! 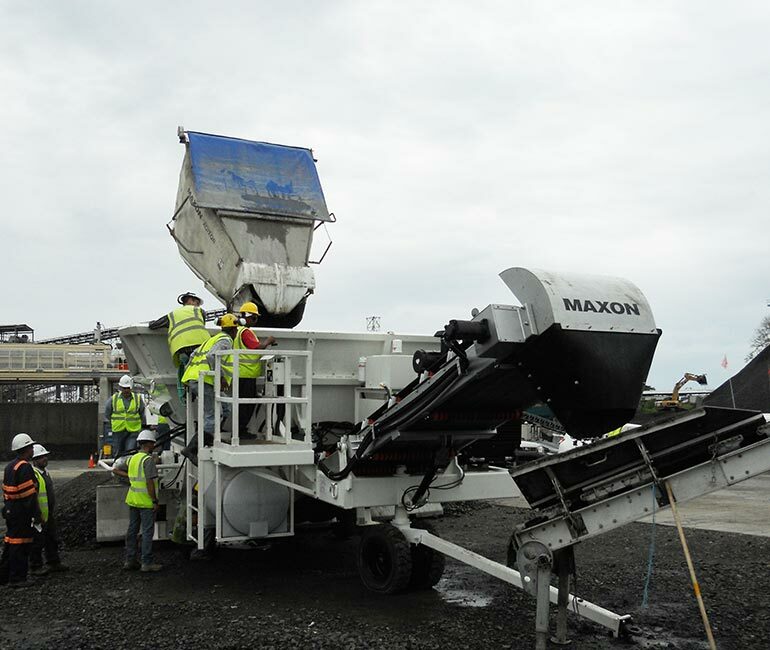 United Kingdom based company, VolkerFitzpatrick, utilizes Maxon Agitor at London Stansted Airport. 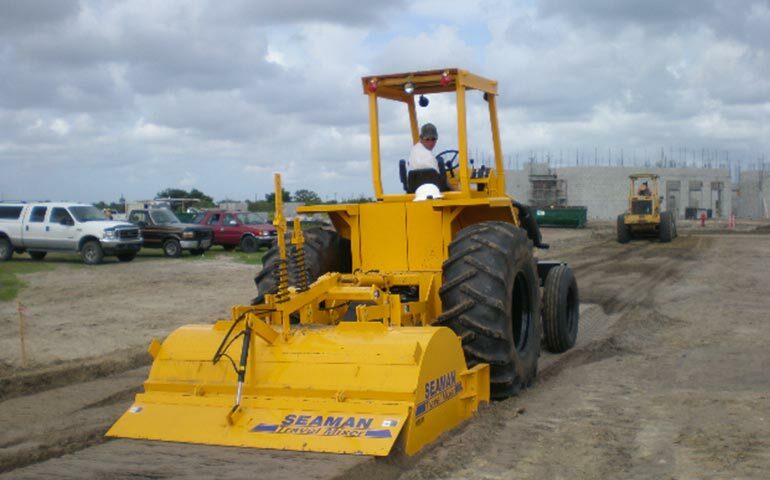 Introducing the NEW Track-Mounted TK70! 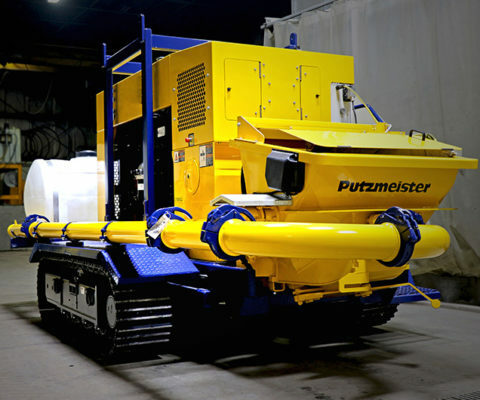 Maxon has partnered with Putzmeister America to modify Putzmeister's Thom Katt TK 70 trailer pump with a Tier 4 Final engine into a track-mounted Thom Katt TK 70. 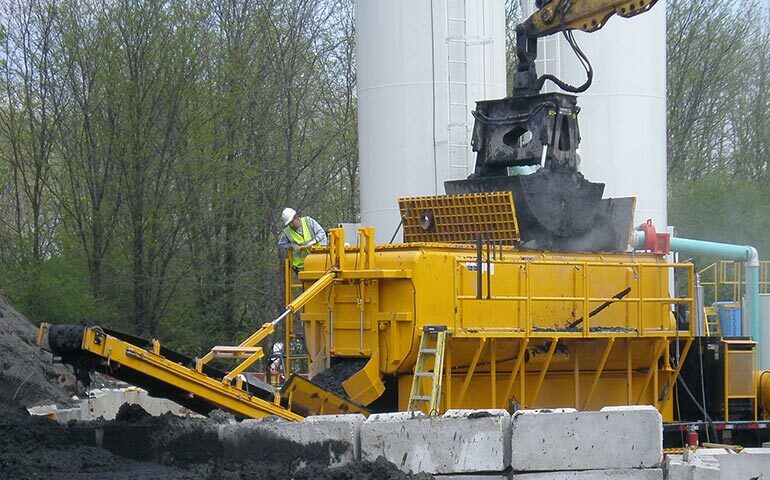 Read more Introducing the NEW Track-Mounted TK70! 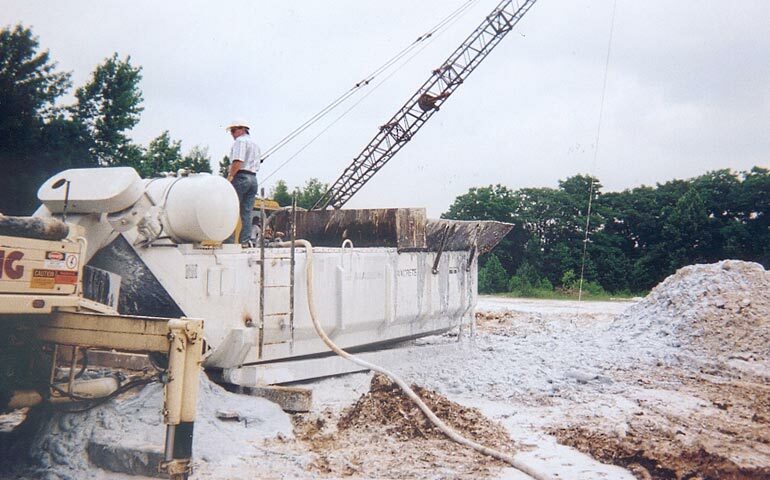 Maxon Employee Appreciation – Terry! 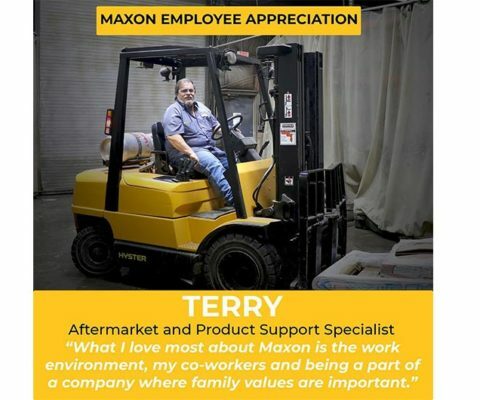 Read more Maxon Employee Appreciation – Terry!